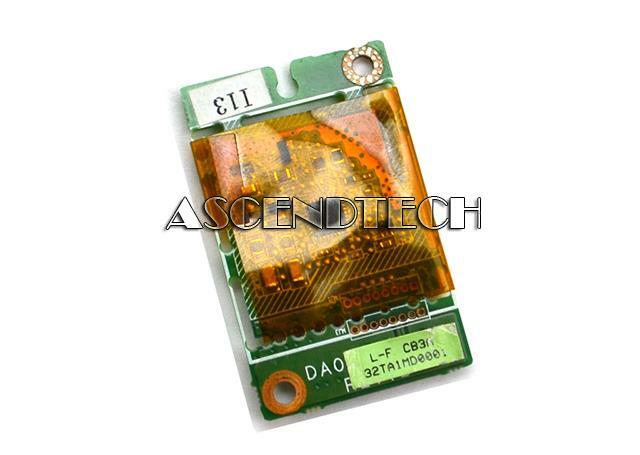 Dell - RD02-D110 Genuine Original Dell Inspiron 1200 2200 6000 9200 9300 630m Series Internal 56K Laptop Modem Card RD02-D110 H6660 0H6660 CN-0H6660. 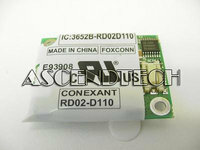 Conexant - RD02-D490 Conexant 56K Data/Fax Internal PCI Modem. 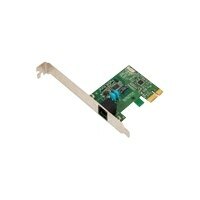 Dell - G317P Dell G317P 56K Internal Modem Card. 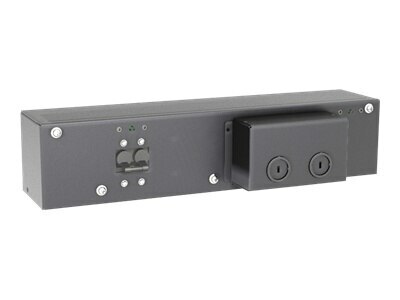 Compatible with a wide range of Dell Laptops. Please check for compatibility with the manufacturer. 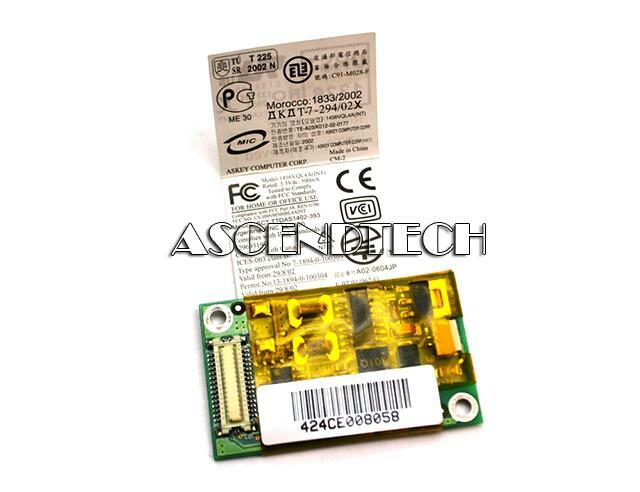 Toshiba - 1456VQL4A(INT) Genuine Original Toshiba 1456VQL4A(INT) Mitac 8381 Series Mini PCI-E 56K Laptop Modem Daughter Card C91-M028-F A02-0604JP 0644-02-1110. 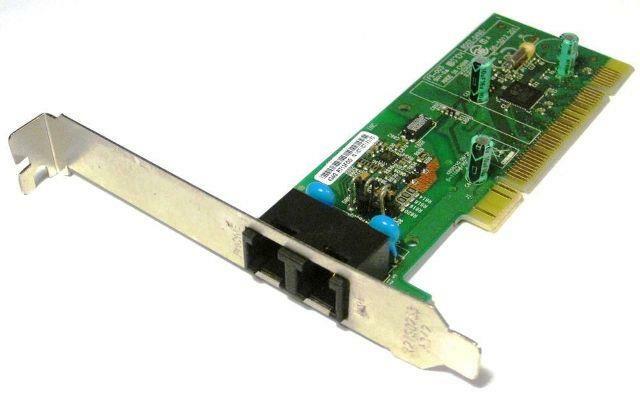 Hewlett Packard - RD02-D490 Conexant RD02-D490 56K Data/Fax Internal PCI Analog Modem 5L055-024. 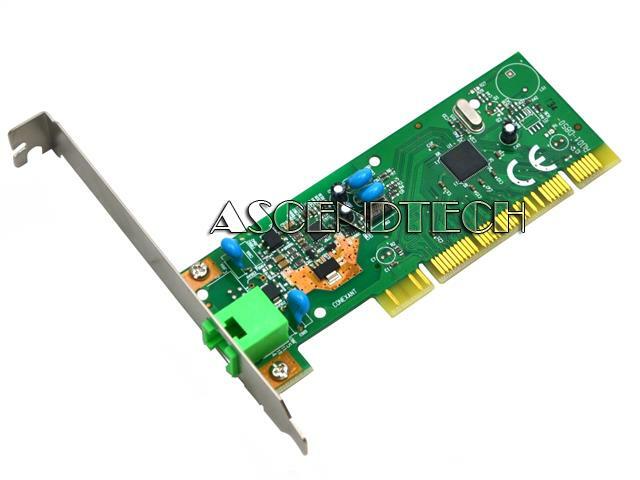 Dell - C3776 Dell C3776 56K V.92 PCI Data/Fax Modem Card. 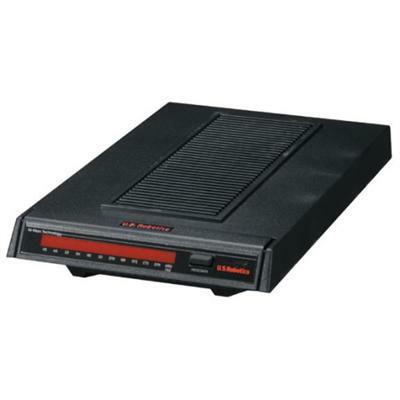 Gateway - C94M1009-0 Gateway C94M1009-0 M1617 56K Modem. 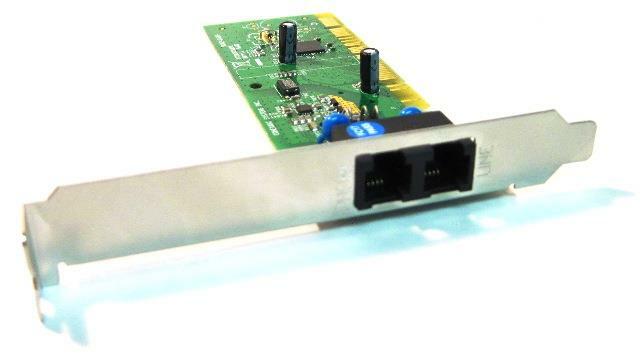 SmartLink - 56PDV-A-W eMachines 56K V.92 2-Port PCI Internal Modem Network Card 56PSV-A-W.
AscendTech - D40 Agere Systems Inc D40 56K Internal Laptop Delphi Modem Module Card for Acer Gateway Dell HP Fujitsu Toshiba Series ASI-DELPHI-D40. 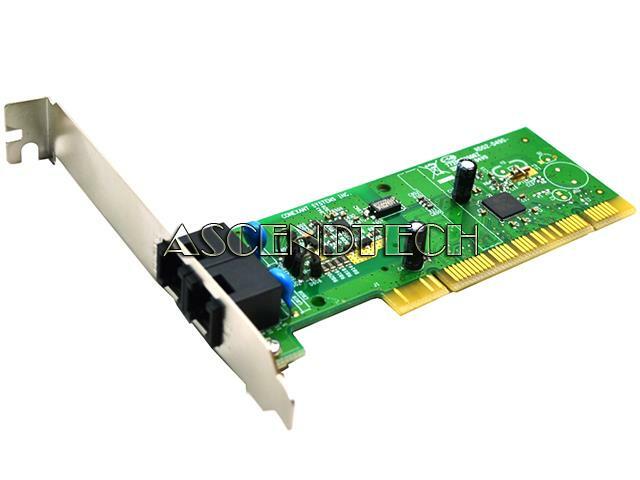 Dell - RD02-D330 Dell RD02-D330 56K ITU V.92 Data/Fax Mini-PCI Laptop Internal Modem DN249 0DN249 CN-0DN249. 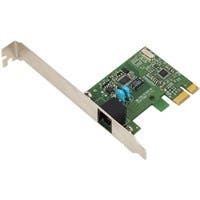 Gateway - 56K SF-1156IV/R9A ateway 6001260 56K SF-1156IV/R9A PCI Modem Card. 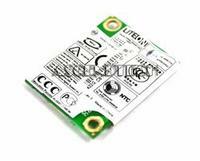 Conexant - RD01-D620 Genuine Original Conexant RD01-D620 Satellite L10 L15 L20 L25 L100 P100 56K Modem Card Board A04-0266001 CXSMM1BRD01D620 3652B-RD01D620 B93-M002-F.
D Link - T9210 Dell T9210 Intel 56k PCI Internal Fax/Modem. 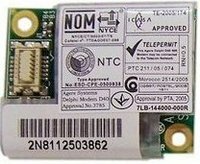 Gateway - DA0TA1MD6B6 Genuine Original Gateway DA0TA1MD6B6 CX2600 Notebook TA1 Tablet PC Series 56K Mini Laptop Modem Card 32TA1MD0001. 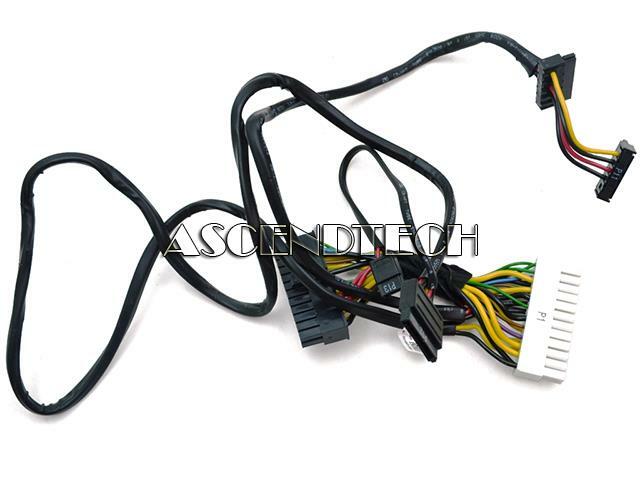 Dell - Precision T5600 Genuine Original Dell Precision Workstation T5600 Series 3-in-1 Power Cable Harness Assembly 82PWF 082PWF CN-082PWF. 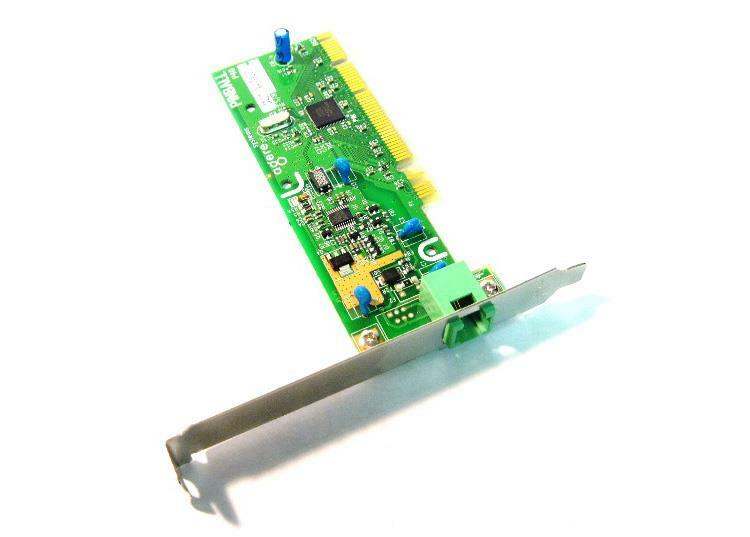 IBM - 09N9774 IBM - THINKPAD 10/100 ETHERNET 56K MODEM MINI PCI ADAPTER (09N9774). IN STOCK. SHIP SAME DAY. 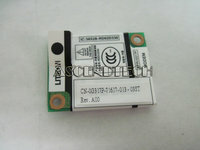 Dell - 4T426 DELL - 56K INTERNAL MDC D480 MODEM (4T426). REFURBISHED. IN STOCK. READY TO SHIP SAME DAY. US Robotics - USR5670 56K PCI Faxmodem - Fax / modem - plug-in c The U.S. Robotics 56K PCI Faxmodem utilizes the processing power of your home computer to make sending / checking e-mail and surfing the Web easy. Hewlett Packard - 400445-001 HP/COMPAQ - 56K DATA/FAX MODEM PROSIGNIA 150 PRESARIO 1200 1600 1800 (400445-001). NEW BULK. IN STOCK. SHIP SAME DAY. 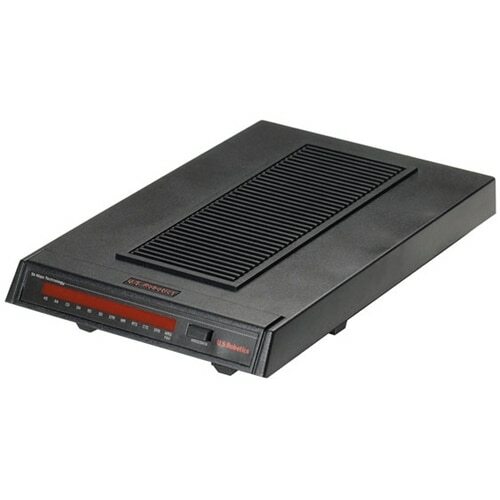 Conexant - RD02-D490 Analog Modem Lot of 10 Conexant 56K Data/Fax Internal PCI Modem. 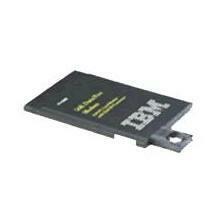 IBM - 10L1246 IBM - THINKPAD 570 56K PCMCIA MODEM CARD (10L1246). REFURBISHED. IN STOCK. SHIP SAME DAY. Dell - 5T596 DELL - MODEM V.92 INTERNAL BROADCOM WW 56K (5T596). REFURBISHED. IN STOCK. SHIP SAME DAY. House Brand - Modem Lot of 10 56K PCI Modems. 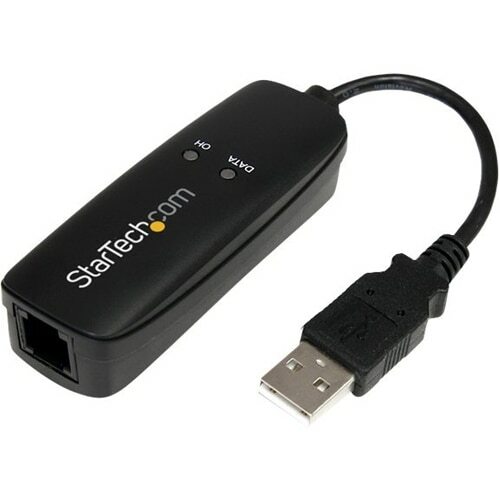 Modems include the features and reliable connections you need for surfing the Web or doing highly secure Business transactions. 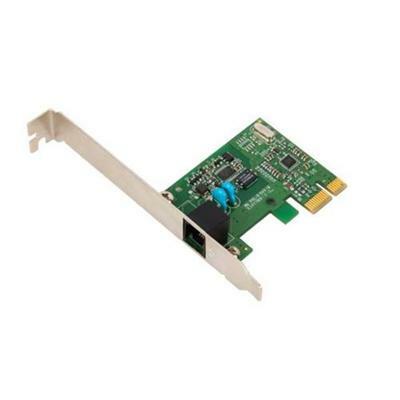 IBM - 26P8472 IBM - 56K MINI PCI COMBO MODEM CARD 802.11 ETHERNET CARD (26P8472). IN STOCK. SHIP SAME DAY. 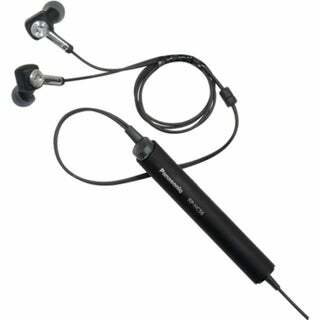 Panasonic - Noise Canceling Earphones . Conexant - RD02-D490 Lot of 25 Conexant 56K Data/Fax Internal PCI Modem. 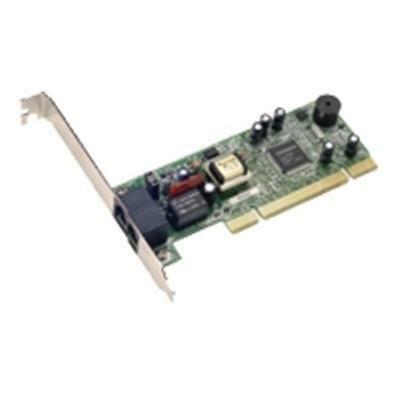 IBM - 19K5887 IBM - ETHERNET 10/100 56K MODEM MINI-PCI COMBO CARD (19K5887). IN STOCK. SHIP SAME DAY. 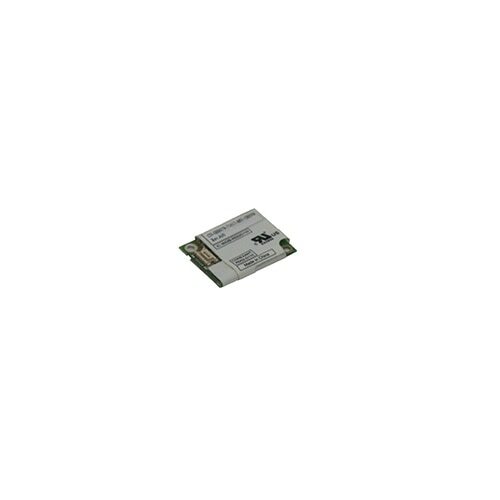 Compaq - 148908-001 Compaq 56k compact flash fax modem kit. SAME AS 148909-001 122717-001. House Brand - revision 1.1 Lot of 25 56K PCI Modems. 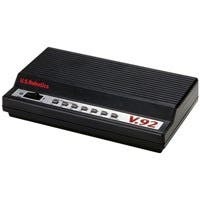 Modems include the features and reliable connections you need for surfing the Web or doing highly secure Business transactions. 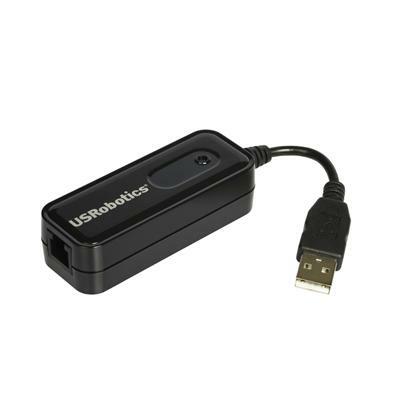 US Robotics - USR5637 USR5637 Usrobotics 5637 56k USB Hardware Fax Modem. New Retail Factory Sealed With Full Manafacturer Warranty. 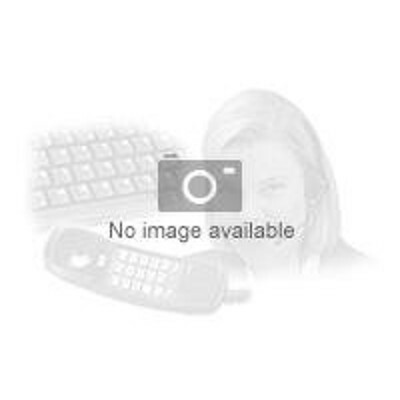 IBM - 10l7394 10l7394 IBM 56K Data Fax Modem PC V.90 PCMCIA-Card. New Bulk Pack. IBM - 10L7393 10L7393 IBM XJack V.90 PC 56K PCMCIA Modem Kit. New Bulk Pack. US Robotics - USR5610C USR5610C USROBOTICS Robotics 56K Performance Pro Modem PCI 1 x RJ-11 56 Kbps. New Retail Factory Sealed With Full Manufacturer Warranty. Conexant - RD02-D490 Lot of 50 Conexant 56K Data/Fax Internal PCI Modem. Hewlett Packard - 325521-001 325521-001 HP 56k V92 Mini Modem. New Bulk Pack. House Brand - PCI-Express Lot of 50 56K PCI Modems. 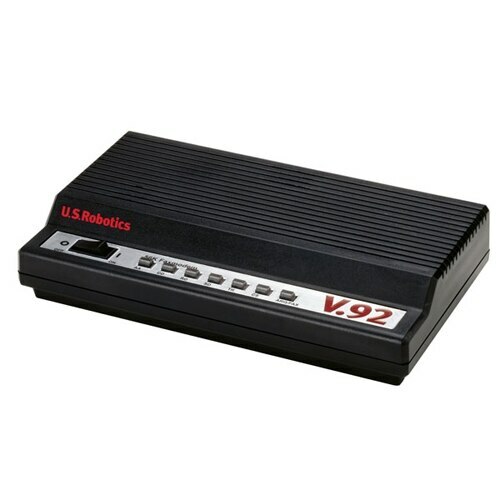 Modems include the features and reliable connections you need for surfing the Web or doing highly secure Business transactions. 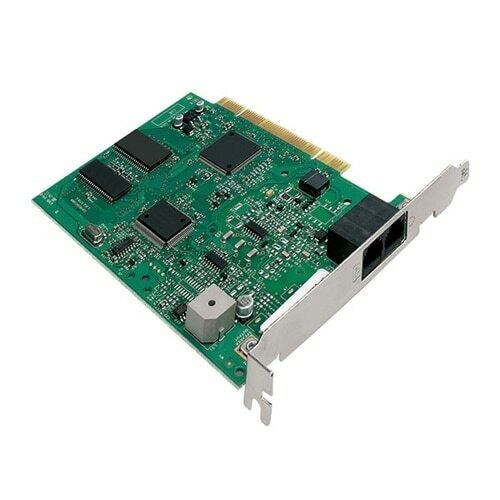 Cisco - WIC-1DSU-56K4 WIC-1DSU-56K4 Cisco 1port 4-Wire 56kbps Dsu Csu Wan Interface Card. New Factory Sealed. 3COM - 3CCFEM556B 3CCFEM556B 3COM Megahertz 10 100 Lan+56K PC Card Modem. New Bulk Pack. Conexant - RD02-D490 Lot of 100 Conexant 56K Data/Fax Internal PCI Modem. House Brand - PCI-Express Lot of 100 56K PCI Modems. 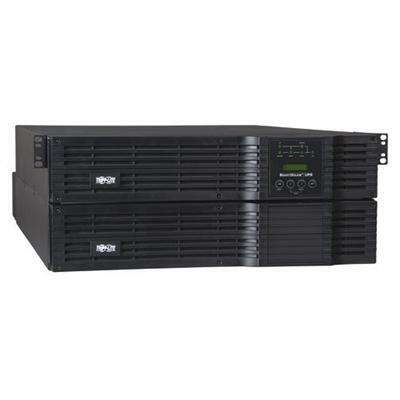 Modems include the features and reliable connections you need for surfing the Web or doing highly secure Business transactions. US Robotics - USR3453C Courier 56K V.92 Business Modem USR3453C USRobotics is known for quality innovation and performance. 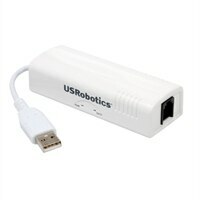 Internet devices to the growing home home office and small- and medium-sized business markets.